Learn more about this exciting, rewarding and effective approach. Are you already registered for the Conference and want to add this to your registration? Anyone who has an interest in working with people, in the outdoors, to help with their wellbeing or recover from adversity and hardship. 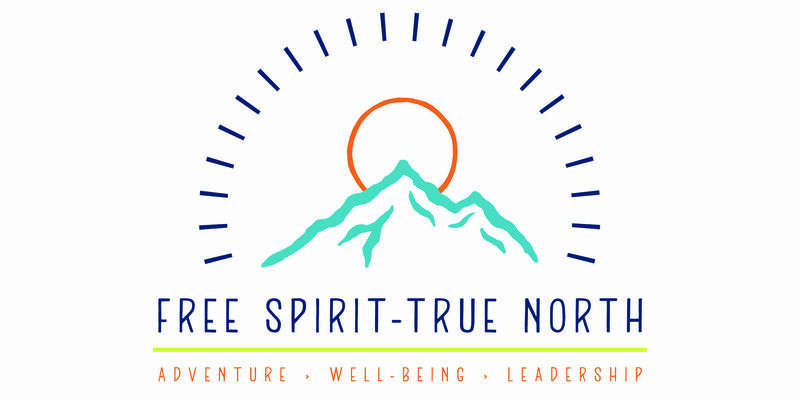 The Bush Adventure Therapy 101 workshop is an introduction into Bush Adventure Therapy (BAT) in Australia and how it links with Adventure Therapy Internationally. If you have been working with people to help them with their health and wellbeing, and have just discovered AABAT and BAT, this workshop is for you. If you don’t work directly with people or in this field but want to know more for personal or professional reasons, this workshop is for you. If you are somewhere in between, then it’s still for you. Yes it’s for anyone who is interested to know more about Bush Adventure Therapy. An overview of Australian BAT programs will be provided, including the range of target groups, models and practice frameworks that exist, and a closer look at some key program examples. Commonalities and differences with outdoor education and counselling will be discussed, along with an introduction to ethics, safety and use of therapeutic frames. A resource folder of readings and contacts will be provided as part of the training. No prior experience is necessary, just a sense of adventure and some comfortable clothing. This workshop will be followed by the 8th International Adventure Therapy Conference. You are most welcome and encouraged to join the conference but you don’t have to attend the 8th IATC to join the BAT 101 workshop. Pen and paper (or tablet, laptops) if desired. Comfortable clothes to venture outside. The workshop will be facilitated by members of the AABAT Committee. 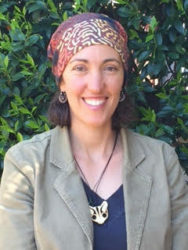 Rachael is passionate about the healing power of nature and positive connections with others. She comes from a diverse background and has worked in corporate and community sectors, she has worked as an outdoor educator, family therapist and counsellor. Now days Rachael works mostly with women in the Bush Adventure Therapy field, Rachael believes in the strength and resilience of women and their children and how positive connections with others and nature can build and support this. It was these experiences, following a life of outdoor adventures, that cemented in Rachael that she loved working with people in the outdoors, this is where she also saw its therapeutic power. Rachael completed training in outdoor recreation and worked as an outdoor educator for groups of young people in the early 2000’s. Since then, Rachael has worked as an environmental scientist, enjoying many hours working in the outdoors with a variety of people, she has trained as a counsellor and worked in a number of roles including as a youth and family counsellor and social worker. During this time Rachael also had two children and grew passionate about supporting mothers, which saw her volunteer with parentline and the Australian Breastfeeding Association. In 2013 Rachael began a private practice offering counselling and meditation. She later extended this practice to include running retreats and women’s circles. It was also at this time that Rachael got involved with the Australian Association of Bush Adventure Therapy where she is currently the Victorian Regional Representative on the AABAT committee. Nature and the outdoors continues to be an important part of Rachael’s personal life, she enjoys walking, hiking, camping, mountain biking and spending time in her garden. It is to nature she retreats when she needs to step out of the ordinary. Nick Hall is a father, paddler and surfer who has been involved actively in the field of therapy delivery since the mid nineteen nineties. Nick has worked with Project Hahn wilderness therapy program completing and then delivering their Facilitating Wilderness Therapy (FacWiT) training and facilitating sixty three programs, mostly as lead facilitator. Nick’s post grad studies in counselling, lead him to work with the Phoenix Centre (Tas.) (torture and trauma victims in the refugee community) and then the Aboriginal Health Service (Hobart Tas.) for six years. 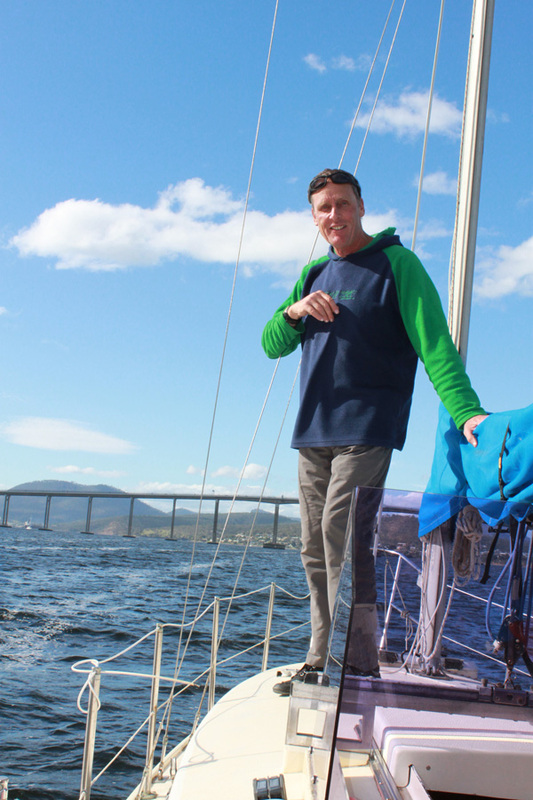 Nick now runs a private practice Nick Hall Adventure Therapy with his base on a boat in Geilston Bay, Hobart, where he offers one to one sessions in the adjacent East Risdon Nature Reserve. He is a facilitator and co director of Community Rites of Passage offering maturational rites of passage programs. Nick has been an AABAT committee member since 2014 as a Tasmanian representative. Mark has been a sworn police officer since 1999. He has worked in the child the protection field ever since, most of that time spent as an investigator in Cairns, Bundaberg and remote communities around Cape York. Working as a full time School Based Police Officer, putting his ideas into practice for the benefit of youth. Mark uses outdoor activities to divert juveniles from anti social or destructive behaviour. Of Aboriginal, German and Scottish heritage, Mark has a lifelong interest in reconciling different cultures as exemplified by his own heritage. Michael Naismith has over 20 years of experience in the outdoor education field. He has worked both locally and internationally instructing outdoor activities and managing programs. His focus in the last 13 years has been on the design and facilitation of programs with a therapeutic intention. He has worked with youth and adults with mental health issues, drug and alcohol problems, asylum seekers, youth bereaved by suicide and young people coming out of the justice system with intellectual disabilities. From his current position as Coordinator of at St Josephs Youth Plus outdoor program and past experience, he brings an understanding of the benefits for disenfranchised and marginalised people accessing the outdoors. 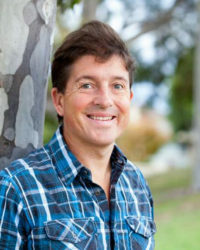 Michael is a board member of Outdoors Victoria, a peak body for the outdoor industry and current Chair of the Australian Association for Bush Adventure Therapy Inc.